Los Angeles Dodgers FanFest has come and gone, marking the unofficial beginning of the 2019 Major League Baseball season. Clayton Kershaw was a notable omission from the annual event, though for good reason. 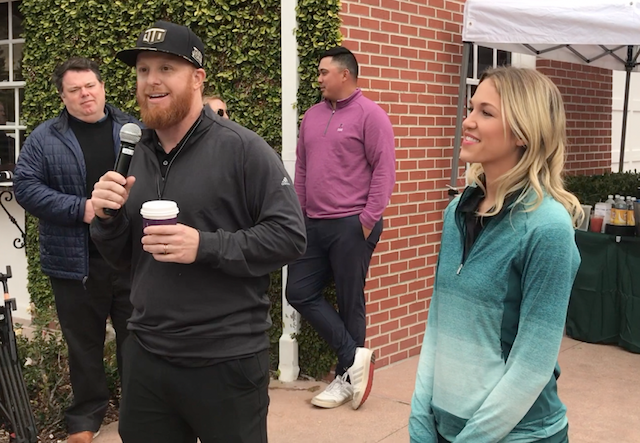 He and wife Ellen were preparing to take a trip to the Dominican Republic with their charity, Kershaw’s Challenge, to serve communities in need. 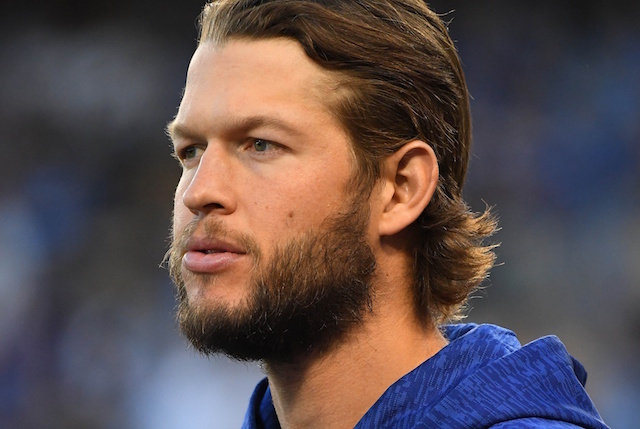 While he was there for charitable purposes, Kershaw made sure to get his workouts in to stay in shape ahead of pitchers and catchers reporting to Spring Training in two weeks. Kershaw’s workouts are always something he has taken very seriously, which is what has made him one of the best pitchers of his generation. The 30-year-old is coming off one of the worst seasons of his career. It perhaps was a factor in signing a three-year contract extension rather than opting for free agency. What is a certainty is Kershaw will be looking to bounce back and has added motivation to prove his critics wrong.